Nicolas Sarkozy, two years into his office as president, continues to chart a bold, if unfocused course in French foreign affairs. Although rhetoric has so far been stronger than action, Sarkozy has forged warmer ties with the US, assumed an active role in regional crisis management and pushed for further European integration. And with the Lisbon Treaty ratified Sarkozy seems to have gotten what he wanted on this crucial front. This week ISN Podcasts discusses French foreign policy with Anand Menon from Chatham House. He reminds us that French policy, although uncharacteristically bold under Sarkozy, has not changed as much as Sarkozy promised. 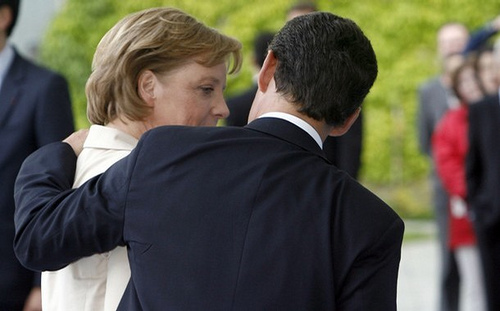 Moreover, it is not clear how France will deal with a dominant Germany in the European context. In our Publications section, a Center for Transatlantic Relations paper examines France’s role in a globalized economy. In Policy Briefs an S. Rajaratnam School of International Studies commentary on the burqa controversy and a Center for European Policy Studies brief on the Union for the Mediterranean proposal. In our Links Library, a Foreign Policy article on Sarkozy’s decision to reintegrate France into NATO command structures. And finally, in our IR Directory check out the French Institute of International Relations (Ifri). 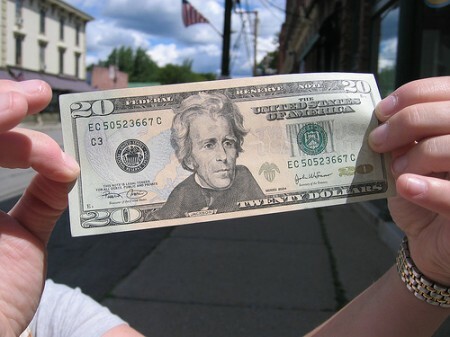 Kiva promotes itself as a middleman between microlending organizations and microborrowers. The problem, according to Roodman, was that due to how the microborrowers were showcased on the site, some donors believed that they were giving money directly to microborrowers and not to microlending organizations. He also suggested that Kiva does not (or did not, since they’ve changed the wording on their site) do a good job in explaining the money path. Over at Foreign Policy’s blog, Passport, Annie Lowery gives a great summary of the confusion about Kiva and the publicity surrounding that confusion, so I won’t go into that. Since the issue seems to focus on the wording on the site, which is Kiva’s calling card, then the critcism is probably warranted. But if you want to learn more about Kiva and what it does, check out this ISN Podcast with Kiva’s Fiona Ramsey from June. The Atlantic and Patrick Chovanec have published an excellent region-by-region analysis of China with an interesting historical/socio-political angle. 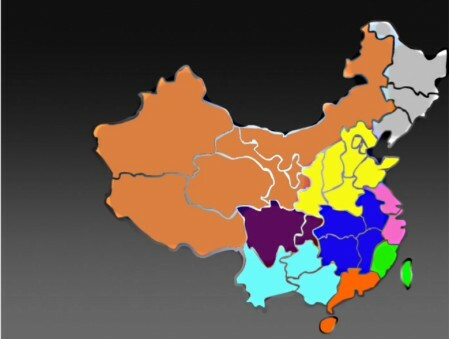 He divides China into Nine Nations and analyzes the historical character, make-up and challenges of each ‘nation’ in turn. They’ve added a snazzy map to the analysis too. I highly recommend reading the whole text though, it gives invaluable insight into the unique challenge China faces as a historically, ethnically and socially complex country with a massive population and a vast geography. And if you’re still hungry for more, remember to check out our Special Report on US-China relations. Charter for Compassion: Should We Really Need This? An announcement landed in my inbox last night about the unveiling of a project called the “Charter for Compassion.” The brainchild of author and former nun Karen Armstrong, the Charter is a call to action for folks to behave with, well, compassion toward one another. After signing the Charter, participants are prompted to detail their acts of compassion on the site. The Charter and the video (see above) are beautiful. Absolutely beautiful. They both show what can happen when people from all walks of life join together for a common, wonderful cause. But still, do projects such as the Charter change or tweak how people behave toward one another? Or, do they preach to the choir? Can we expect to see Than Shwe’s name (verified, please) on the list of affirmers? One can also hope that the time will come when the site returns a “404 not found” page because it wasn’t needed anymore…we’d learned how to treat each other with compassion without having to be reminded to do so.